The Brass Tap - Lakeside Village in Lakeland, FL brings "craft beer experience" to a whole new level. 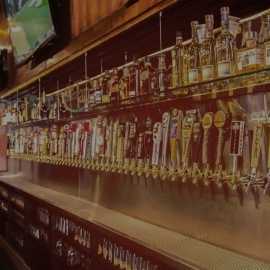 With 70 taps and over 100 bottles, you'll be sure to find a beer that suits your palate's needs. 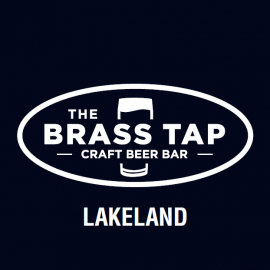 The Brass Tap - Lakeside Village in Lakeland, FL brings "craft beer experience" to a whole new level. With 70 taps and over 100 bottles, you'll be sure to find a beer that suits your palate's needs. Experience live music every weekend while relaxing on our open air patio. Limited wine and cigar offered as well. Come see what craft beer culture is all about.